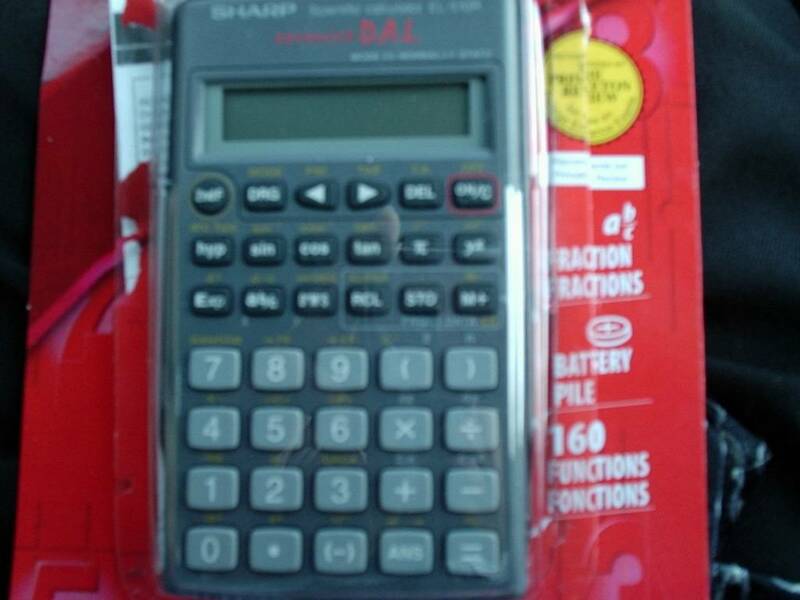 Sharp makes the best calculators for students. There's that indefinable something about the design - how the layout is just right. Better than TI. 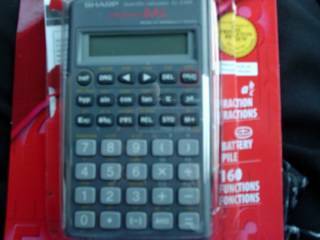 Honourable mention goes to Casio. posted by Jonathan at 8/29/2004 12:29:00 a.m.